Early Registration Is Now Open For Summer Camps! 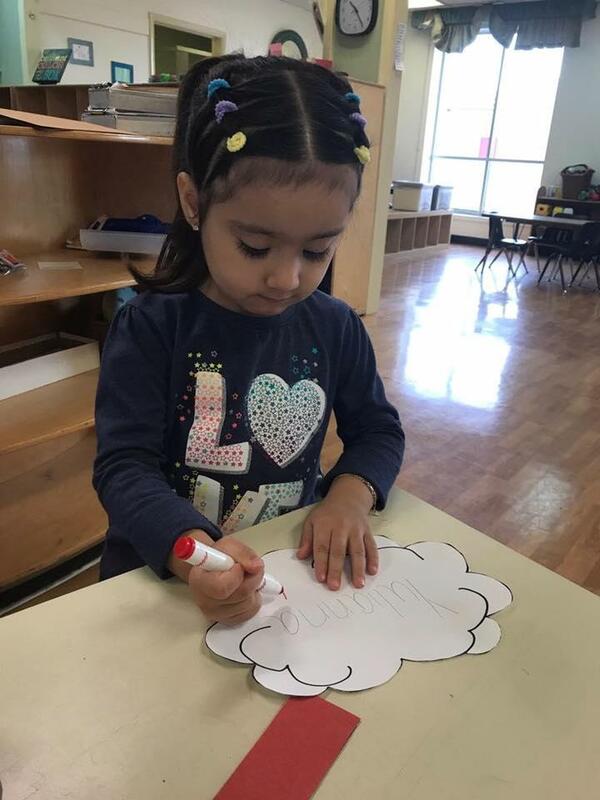 Engaging your child from the moment they walk through the door is what makes our daycare centers unlike any other. 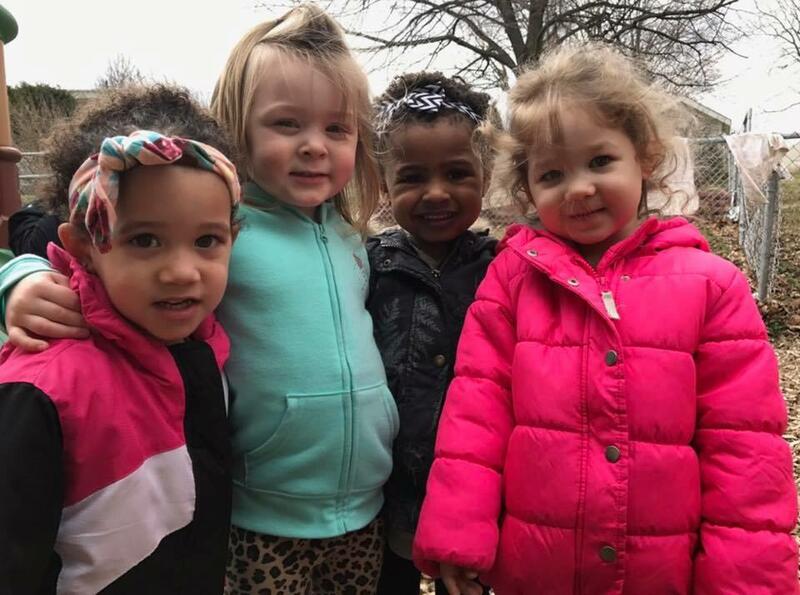 More than a daycare, we are a learning center for your child, nurturing their growth and development. 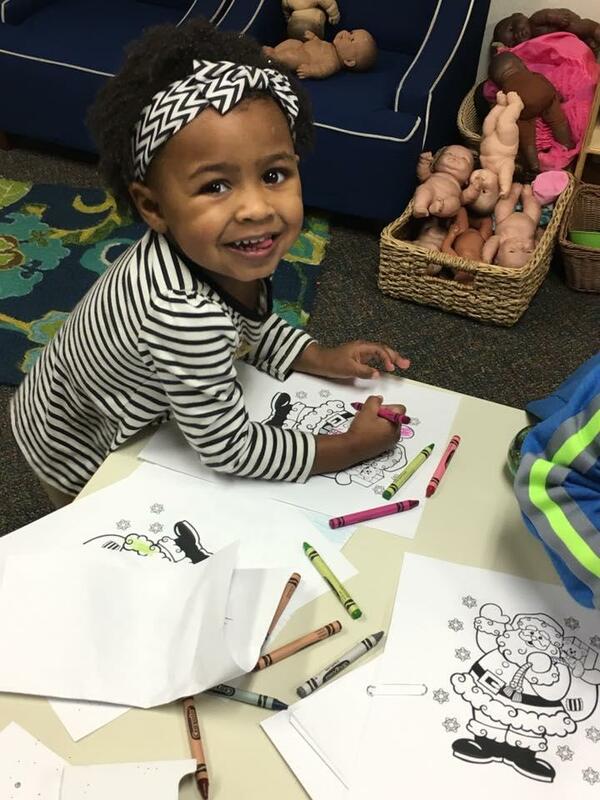 Our child care specialists plan curriculum, lesson plans, and activities to ensure your children will excel. Schedule a tour today! 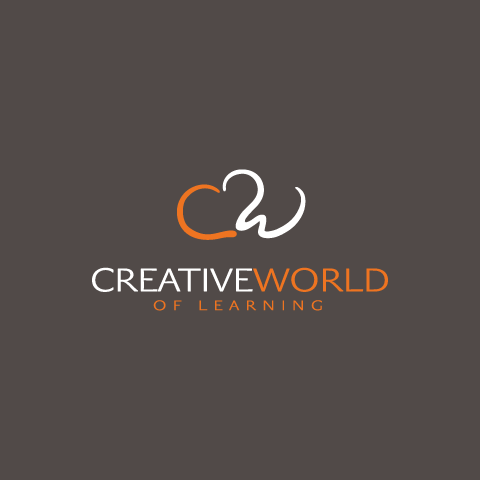 Currently there are no reviews for ' Creative World of Learning '.